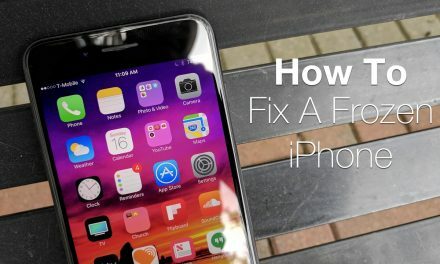 iOS 12 has a workaround to lock apps on any iphone with the latest iOS version. 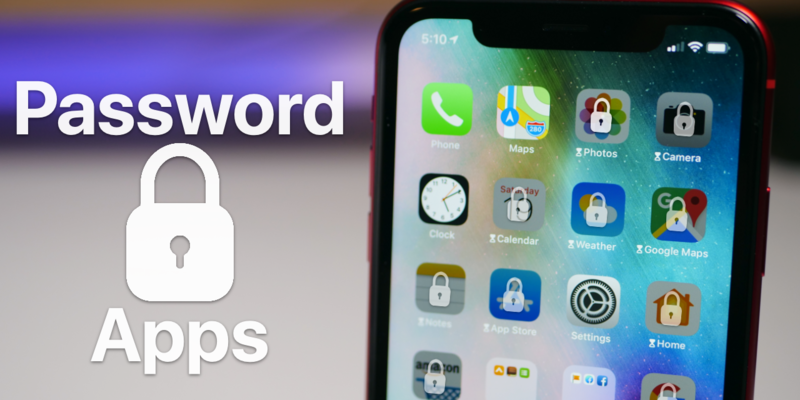 I show you how to lock all of your apps or just a few in a step by step guide for iPhone or iPad with any iOS 12 version. 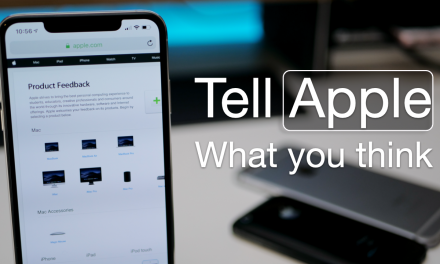 NextiPhone SE in 2019 – Should You Still Buy It?